Fifth day of Christmas - "The Garden of India"
"Raven Foundation Garden of India"
On the fifth day of Christmas my vote today goes to all those glorious gardens in Rajasthan, which I think should be re-named "The Garden of India", just like we have the Garden of England in the UK .... which happens to be Kent. 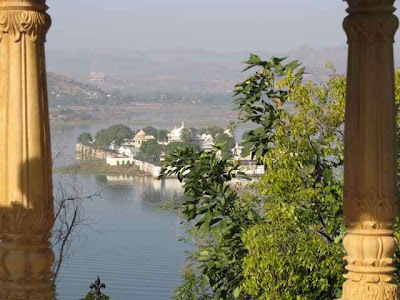 I know I'm always rabbiting on about Rajasthan, but I love it! It's glorious! 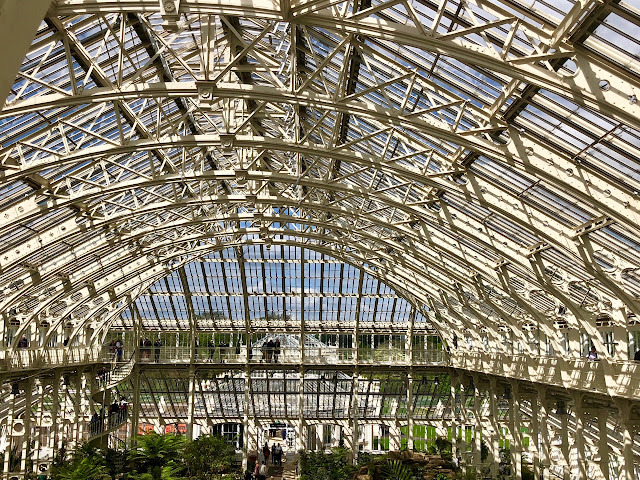 It's wonderful, and it's where I'm building a hospital and, as a lot of my readers already know, I spend a lot of time there when not visiting the amazing, manicured gardens of the west. Please, please drop in on my hospital site, or sign up as a follower, because as we get ready to open, we're going to be planting our own medicinal garden there - so all suggestions for garden plans, plants, etc. much appreciated. 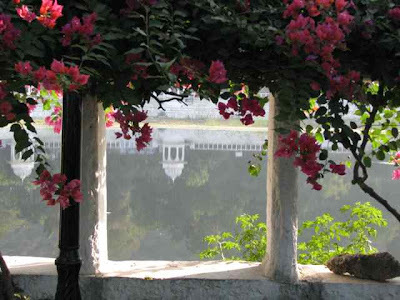 So now for The Garden of India - there's Deeg of course - which I wrote about recently; the gardens in Udaipur, although it has to be said the city is just one big glorious garden at this time of year with bougainvillea everywhere, but it's worth making a special effort to visit Sahelion-ki-Bari (top, with its wonderful elephant fountains); and the sunset garden, with its wonderful views over Lake Pichola (below). 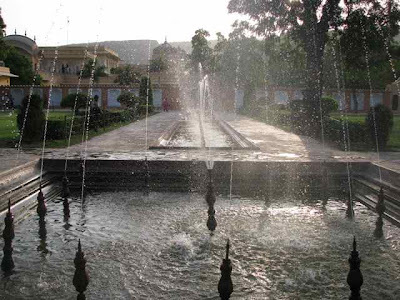 Jaipur also has its share of lovely gardens, with Kanak Bagh (below) overlooking the lake with its palace, the City Palace and Jantar Mantar. And there are many other gardens that I'll be covering on future visits. But in the meantime I'm thinking about our hospital plot. What an amazing place. 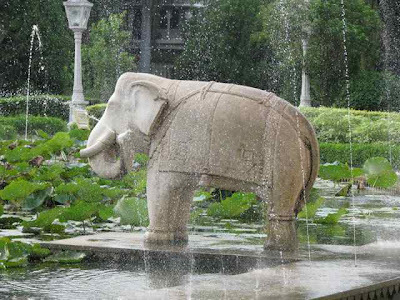 I love the elephant statue. Every time I visit your blog I am amazed at all of the beauty just waiting to be discovered. Jaipur really looks amazing. Such a beautiful place. I love the bougainvillea and the fountains....I can't wait to see more pictures. The elephant fountain is amazing. Beautiful post. this is gorgeous!!! thanks for sharing! 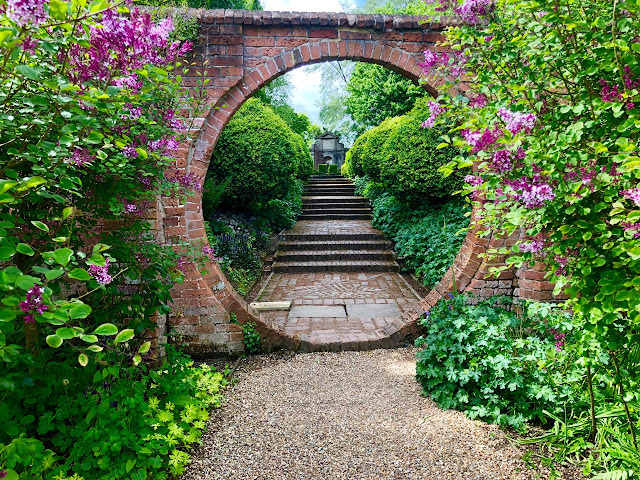 I really like all of the different views of this garden. Nice architecture and great gardens. Fascinating photos! Love them all and the view of the palace on the lake is lovely!